1) Don’t use the shifter as a hand rest. Many drivers have the bad habit of resting their hand on the shifter thinking that it’s harmless. This is a mistaken notion. Resting your hand on the shifter causes pressure to be applied to the shifter fork and the rotating gear beneath it. This has the effect of machining the selector fork, causing premature wear. Not resting your hand on the shifter prolongs the life of the selector fork, and it also helps you to keep both hands on the wheel. Try to hold the shifter only when shifting. 2) Don’t rest your foot on the clutch pedal. There are drivers who never take their foot off the clutch pedal. Whether it’s in anticipation of changing gears or simply using it as a footrest, this should never be done. Keeping your foot on the clutch pedal may cause you to depress the pedal slightly, causing your clutch to slightly disengage and causing your clutch to slip. This will surely cause premature wear on your clutch. To ensure that the clutch is fully engaged, try to keep your foot off the clutch pedal except when shifting gears. 3) Don’t hang on inclines using the clutch. Some drivers will use the clutch and the throttle to hang on an incline. When stopped on an incline, like a hill, some drivers will mix the clutch and the throttle to maintain a stationary position. This is very bad for your clutch as this act will prematurely wear your clutch. Instead, depress the clutch fully and use the handbrake to maintain your position on the hill. Use the handbrake to hold the car’s position until you can engage the clutch to move the car forward. 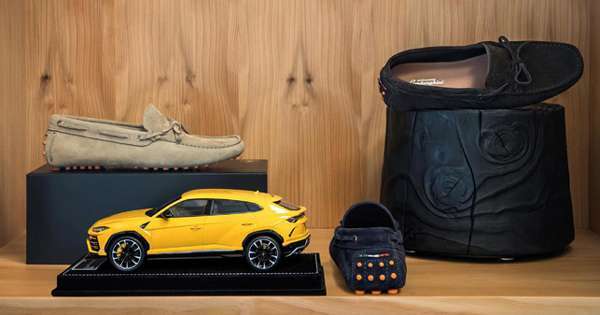 This will go a long way in preserving your clutch. 4) Don’t keep it in first gear with the clutch in while sitting in traffic. While sitting in traffic, it’s a bad habit to keep your car in first gear with the clutch pedal depressed. Whenever the clutch pedal is depressed, the release bearing presses against the clutch pressure plate releasing force from the clutch disc. The release bearing isn’t designed to be used continuously, only for short instances like shifting gears. So to prevent premature wear on the transmission release bearing when you’re sitting in traffic, put the shifter into neutral, take your foot of the clutch, and if necessary pull up the handbrake. 5) Don’t slam into gears and pop the clutch. There are some drivers who slam and pop the clutch into each and every gear, perhaps thinking that this makes them faster. But the truth is, not only will this cause premature wear to your clutch, shifter forks, and synchronizers because of driveline shock, but it’s also annoying to your passengers because it creates a jerky ride. It's not true that speed comes from quickly slamming into each gear and popping the clutch. Try shifting slowly and smoothly into each gear. Going fast is being smooth, and being smooth is fast, as racers say. 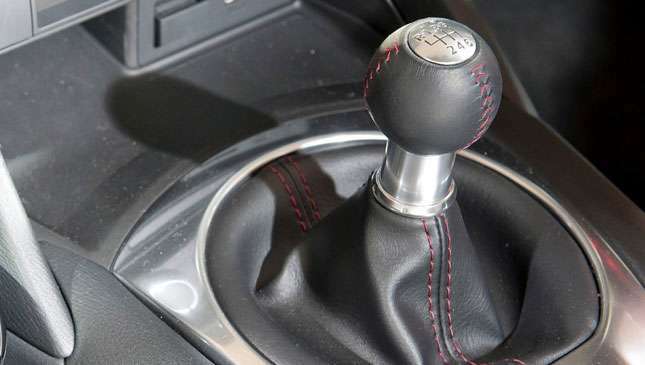 Avoiding these habits and developing good ones will certainly go a long way to prolonging the life of your manual gearbox.